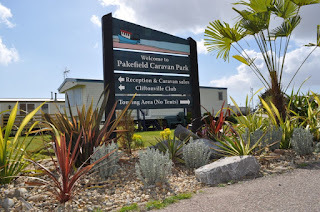 Why Book a Holiday at Pakefield Caravan Park? 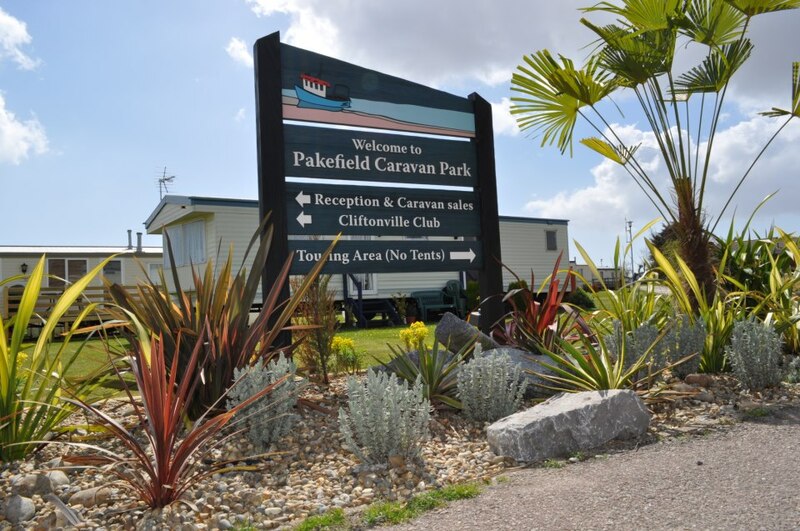 Pakefield Caravan Park is set within a stunning and peaceful part of the Sunrise Coast of Suffolk, within easy access to Lowestoft and Great Yarmouth. Pakefield is the perfect base from which to explore the coastal resorts and villages of Suffolk and Norfolk. Here on Park we have an excellent standard of temporary self catering holiday accommodation, set within attractive locations around the park. We have holiday homes that cater for those who may have additional needs, to those that can accommodate pets. We also have 12 pitches that can trake touring caravans and motorhomes. These come with 16amp electric hook up, access to several water points, and the use of the toilet and shower facilities. The park has an outdoor heated swimming pool, a Club house which has seasonal family entertainment, a launderette which houses a book swapping library and the odd jigsaw or 2 and an outside children's playground. The surrounding area has loads on offer, it's hard to know where to start! There is access to a sand and shingle beach from the park which is pet friendly all year round! If you're feeling adventurous, why not take a walk all the way to Lowestoft and back. If not, why not just have a leisurely stroll and stop a#nd have a drink at one of the pubs along the way. Just a few minutes down the road is the village of Oulton Broad, also known as the gateway to the Broads National Park. It offerws year round water sports, cute cafes, riverside eateries, fishing spots and an Edwardian Park. Within a short drive, through open countryside, passing windmills and waterways, the picturesque and tranquil Norfolk Broads National Park is waiting for you. Thr Broads are home to a vast array of wildlife, situated in one of Britains most beautiful wetland areas. If you're looking for something a bit different to do then why not take a trip to Africa Alive. A walking safari set in 100 acres and home to more than 80 species of animals from around Africa. Why not take the family to Pleasurewood Hills Theme Park where there is something for all the family, from a kid zone to thrill seeker rides to parrot and sealion shows, there really is something for all the family to enjoy! If you're into your history then why not visit the East Anglian Transport museum, or visit the Heritage Quay or the Maritime museum. These are just a few of the attractions that are on our doorstep here at Pakefield. To see what else there is to do, get that holiday booked and come and see for yourself! There are two ways in which you can book your holiday here at Pakefield. You can visit our website www.pakefieldpark.co.uk and book online or you can call our office 01502 561136 and book over the phone with one of our friendly staff. So pick up that phone, or open up that laptop and start booking those holidays now!